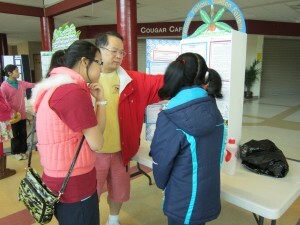 The First Annual Capital High School Science Expo was a success this year with student scientists from both elementary and secondary levels displaying the results of their research. 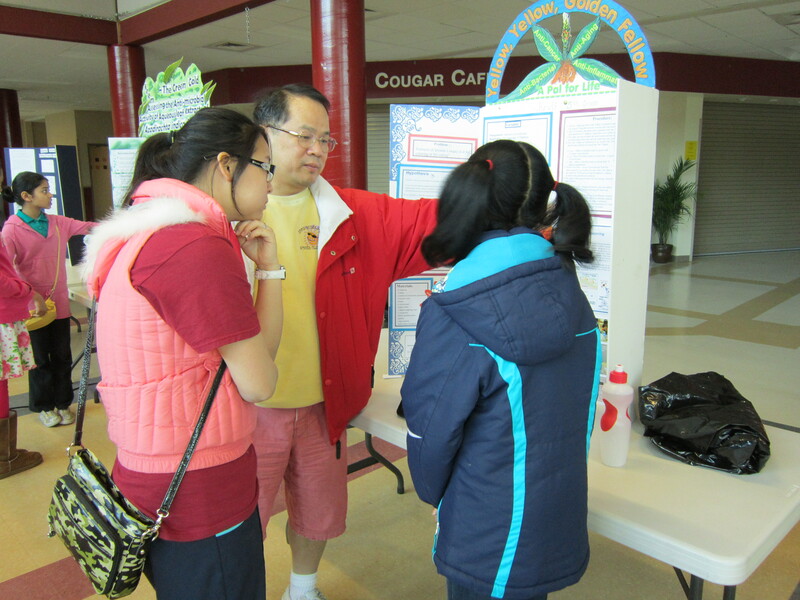 Many community members were in attendance to review the presentations, converse with the students about their projects and provide feedback on their work. 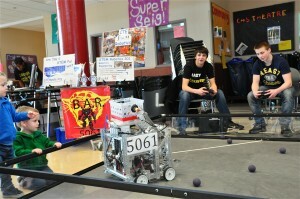 In addition, the Capital High School Robotics team provided a demo and hands-on experience with various robots. Also in attendance was Olympia Police Department Crime Scene Investigations team. The lead detective for this unit displayed their technology and gave a tour of their mobile lab. All these students, and many others throughout the district, participated in the South Sound Regional Science Fair hosted at Pacific Lutheran University. Two students from Capital High School, Sumukh Bharadwaj and Rain Chandra, earned the honor of participating in the Intel International Science and Engineering Fair in Pittsburgh in May. 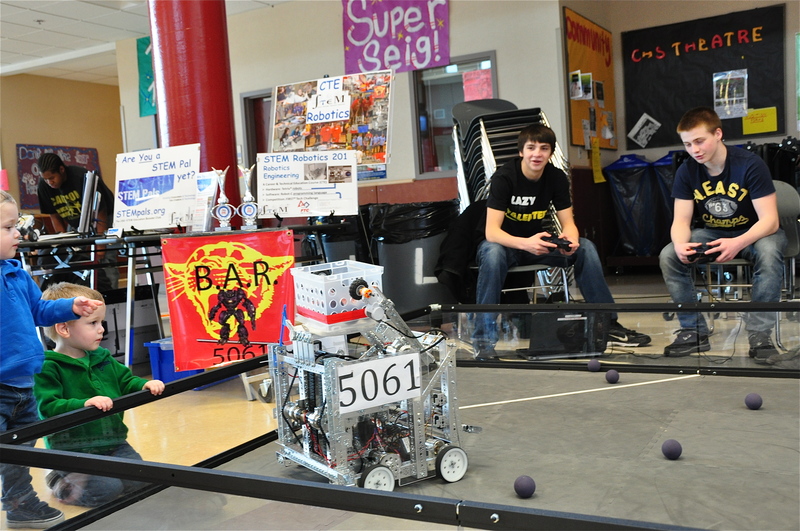 In addition, OSD students from all grade levels earned many honors at this regional event. All the awards are summarized at the official site for the event. Congratulations to all our OSD student scientists.